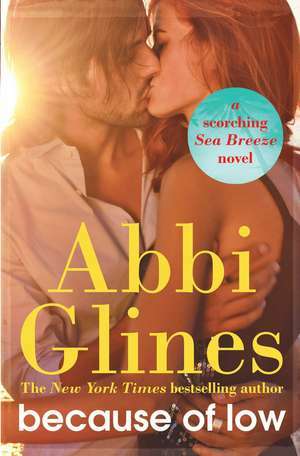 Set in the steamy coastal Alabama town of Sea Breeze, an group of older teens hook up, break up . . . and much, much more. Marcus Hardy is stuck in Sea Breeze - something he's really not happy about. The only good part of his life is the gorgeous hot redhead who sleeps over regularly. There's just one thing - she's sleeping in the bed of his roommate, Cage York. Willow "Low" Foster knows that running to Cage every time her sister kicks her out isn't ideal, especially when he wants to be more than just friends. And his new roommate, Marcus, is making things even more complicated by checking her out like he wants her there too.